CRS Seniors UK Championship 2018 – Ken Doherty is your Champion! Congratulations to Ken Doherty, CRS 2018 Seniors UK Champion! Ken Doherty dropped only one frame en route to the title. Both evening sessions attracted huge crowds. The Bonus Arena has a 4000 seats capacity, my estimation is that there were over 2000 people there on both evenings, more than twice what the Crucible can accommodate. This is a huge success for Jason Francis who works tirelessly to grow the Seniors tour. Ken was allowed to play in this because he’s currently on an invitational tour card, having dropped off the tour end 2017. That he’s now back in the top 64 provisionally is a credit to his work ethics and determination. The Seniors Tour is still work in progress. The presence of the “Legends” at events is hugely important to attract viewers and sponsors. Without them the tour cannot grow. This may change, and most certainly will, as players like Igor Figuereido, Kwan Poomjang, Aaron Canavan and more make a name for themselves and become recognisable figures for the crowd. Meanwhile the Legends are giving their time and efforts to make this tour a success and should be praised for it. 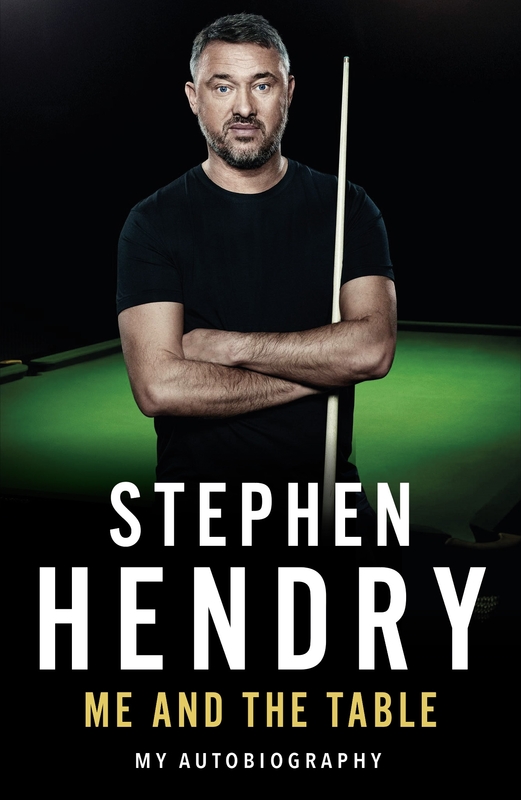 I don’t think that people like Stephen Hendry or John Parrott enjoy being beaten by amateurs in front of a huge crowd, but they are there because they love their sport and want to give back to it. Big shout as well for Igor Figuereido, the runner up. Larger the life character, and biggest smile on the tour!